Tea is known to be the most popular beverage in the world. It has been consumed for thousands of years by millions, perhaps billions, of people. Both green and black teas can reduce the risk of developing type 2 diabetes. They also reduce diabetes risk factors, like elevated blood sugar levels and insulin resistance. For example, some studies have shown that both green and black teas can help reduce blood sugar levels. Other studies have shown that green tea can also improve insulin sensitivity. For one thing, both green and black tea drinkers seem to have high levels of antioxidants in their blood compared with non-tea drinkers. Green and black tea drinkers also have lower risks of heart attacks and stroke. 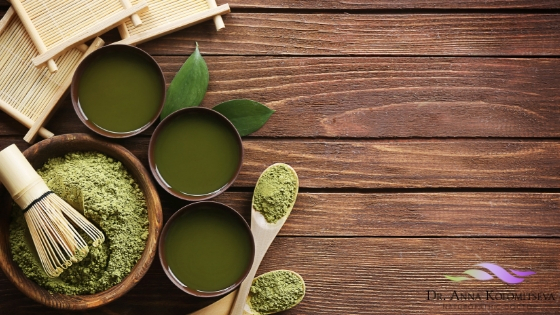 Drinking green tea, in particular, is associated with reduced triglycerides, total cholesterol, and LDL oxidation, all of which are risk factors for heart conditions. Antioxidants also reduce the risk of many cancers. Studies show that both green and black teas can reduce the risk of prostate cancer (the most common cancer in men). Also, green tea drinkers have a lowered risk of breast and colorectal cancers. Black tea is being researched for its potential to reduce the risk of ovarian cancer. I’d love to know: Are you a tea drinker?